Quintiles, a North Carolina-based provider of biopharmaceutical development and commercial outsourcing services has announced the expansion of its bioanalytical laboratory services with the establishment of a GLP-compliant bioanalytical liquid chromatography-mass spectrometry (LC-MS) laboratory in Oss, Netherlands. The laboratory will have extensive bioanalytical testing capabilities and will provide a European facility for Quintiles customers to conduct pharmacokinetics studies. 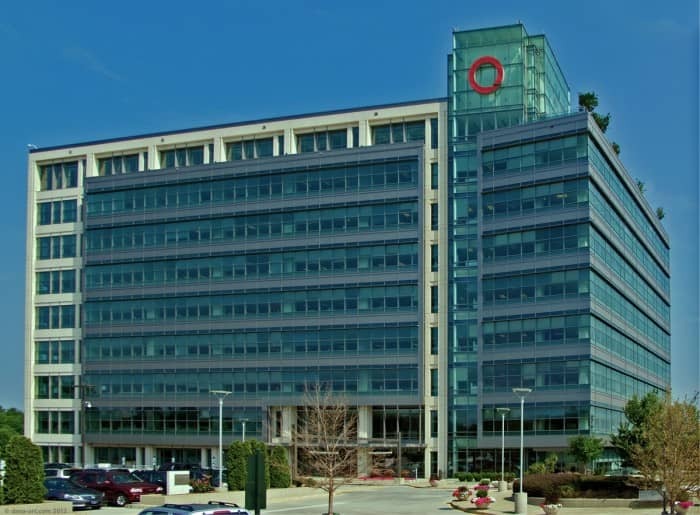 As part of Quintiles’ bioanalytical and ADME laboratory services group, the Oss lab would become part of the recently announced clinical trials laboratory services joint venture with New Jersey-based Quest Diagnostics. That transaction, which remains subject to regulatory approval and customary closing conditions, is anticipated to close in the third quarter of 2015.